Fiesta Fan Forums » Fiesta Online Discussions » Fiesta General » How many Fiesta versions do you know? Before I open this post, I find it proper to give a little bit of backstory. Like most people here, I'm a big fan of Fiesta. Having started around the 79 cap, I developed quite a lot of nice memories with this game, and so I started to learn more about it. Eventually, I learnt that the game had actually been released in other countries under different names; I was especially curious about the different interfaces and soundtracks, so I began to learn as much as I could about these different versions. This version actually got re-released twice after Hunter Kingdom closed. Once under the name of 光之萌约, and another under the name of 甜蜜契約Online. I never played these versions myself, but from what you can find online through screenshots, these re-releases were mostly just translations of Hunter Kingdom. What about you? How many versions do you know (or have played)?. I'm making this thread simply for the sake of admiring how many changes Fiesta has gone through. I think there were plans for a Filipino one that never got to be, but other than that, that's all that exists for released for Fiesta. I played the Japanese version (Bright Kingdom). There really wasn't much of a difference except for the cash shop content and how they operated. Japanese, Korean, Chinese, Taiwanese, Filipino and Arabic. Then you have the Hunter Kingdom versions (which I reference in the post), and the original Shine Online, which got re-released as Bright Kingdom (pre-Fiesta update). Most of them are no longer in existence. And they weren't too different from the core game. It was mostly how the cash shops operated. 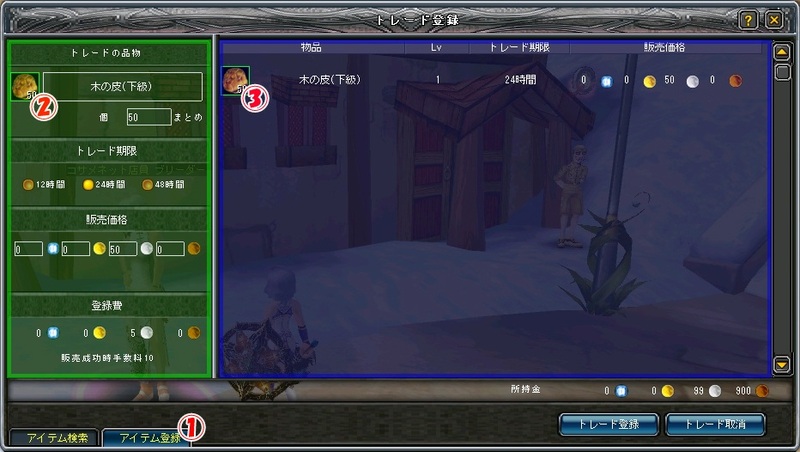 A lot of people preferred the Japanese version because the cash shop items were permanent and tradeable. The main/core game was either the NA or the Jap version, if I'm not mistaken. There actually was a Philippine version but just went under the name Fiesta Online (yes, no originality in anything and everything) and it didn't last long.